Are you stuck in your career? Do you want to advance within your company, but can’t seem to figure out how to chart a path to success and fulfillment while navigating obstacles along the way? Mike takes the mystery out of unspoken rules of engagement that every employee should know about moving around within your company. He offers an insider’s perspective and shares a behind-the-scenes look into key factors that effective employees master. Mike Gellman, M.S. coaches highly-motivated professionals in various stages of their careers to gain greater clarity, create sustainable change, and achieve higher levels of excellence. 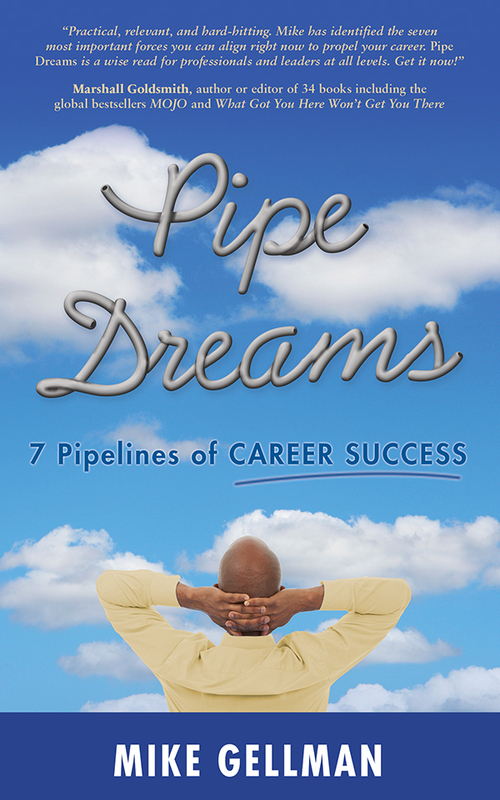 He is also the author of Pipe Dreams: 7 Pipelines of Career Success, (also available through Amazon.com), that has received rave reviews from readers. Mike is passionate about coaching and has devoted his career to helping employees, leaders, and teams work more effectively and achieve their potential within corporate and nonprofit organizations. He launched and managed a highly regarded career coaching and development center for SoCalGas employees and was heavily involved in leading enterprise-wide talent management and organizational development initiatives. Mike is an ACC credentialed coach through the International Coach Federation (ICF), the premier organization for professionally trained coaches. He is a graduate of Coach U, an ICF accredited coach-training program. Mike has a Master’s degree in Industrial/Organizational Psychology from Springfield College and has also completed graduate studies in Entrepreneurship from San Diego State University. 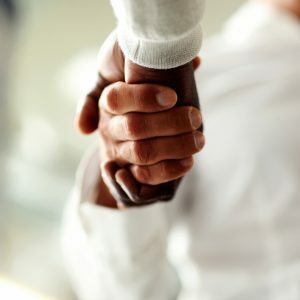 In addition, he holds numerous certifications in the use of a broad range of diagnostic assessment tools that help individuals and team uncover blind spots and identify their strongest growth needs. In addition to being a devoted dad of a bright teenage son, Jonas, Mike enjoys hiking, camping, photography, running, and volunteering in his community. Born and raised in Cleveland, Ohio and having spent most of his professional career in San Diego, California, he currently resides in Irvine, California.